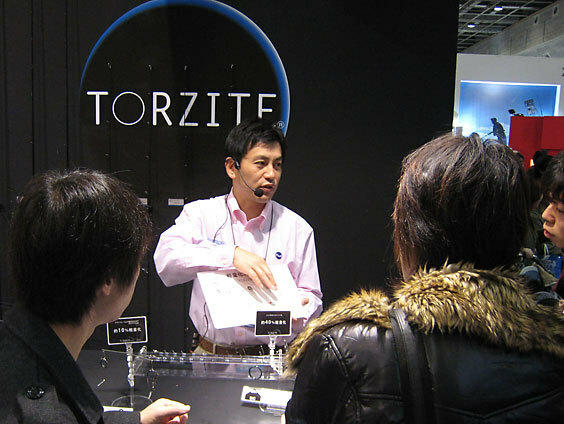 The new TORZITE range was launched at the 51st Osaka Fishing Show this February. Not since back in 1981 when the Fuji SiC guide was launched, has there been such a buzz about a new product on the recreational fishing market. 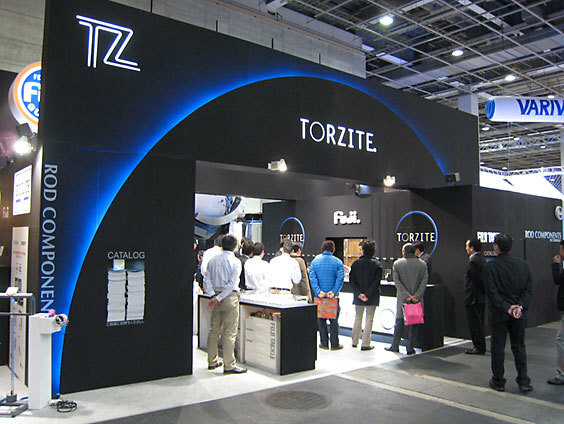 In this time Fuji has been working on developing a supreme ceramic ring which satisfies the two performance factors of 'lighter but stronger' and have now introuduced "TORZITE". 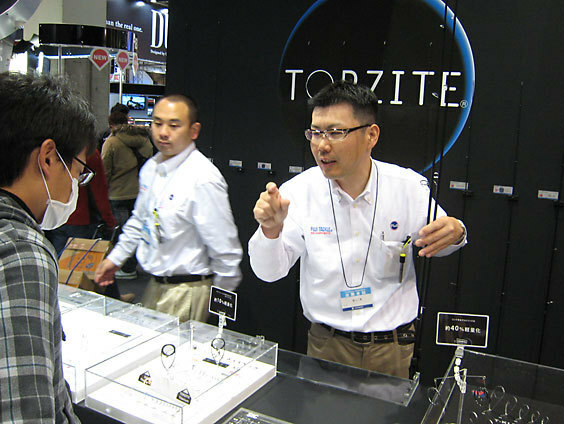 Fuji envisions the ideal guide to be formed by a metal frame with a ceramic ring to maximize the full potential of the rod, reel and line. 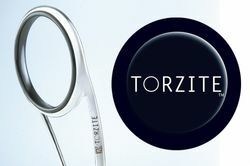 The newly developed ceramic used is stronger than silicon carbide, which allows for a slim shape ring saving on weight. 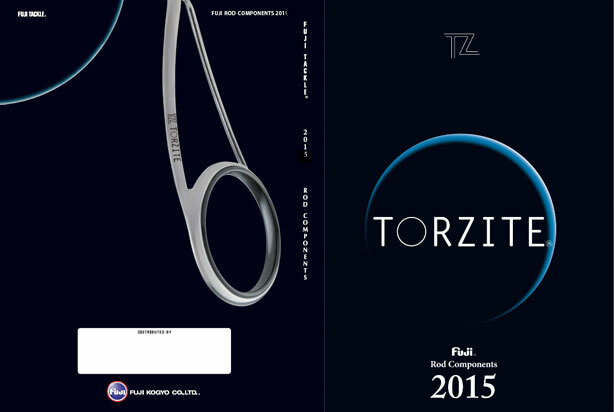 View the full range here or to find out more information view the 2014 Fuji catalogue from page 8.